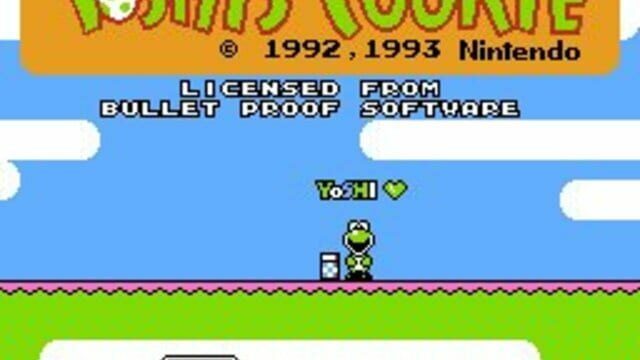 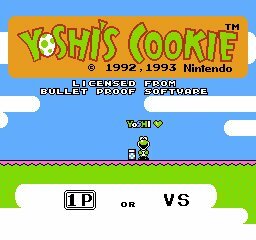 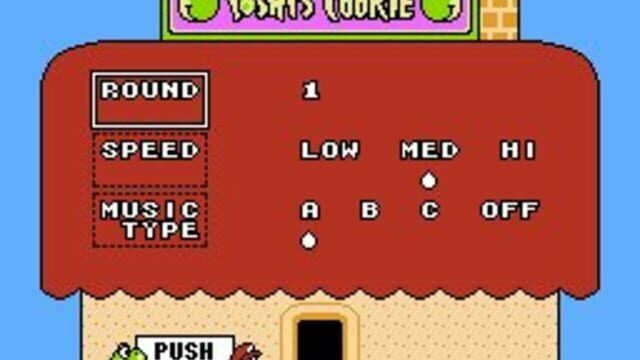 Yoshi's Cookie is a tile-matching video game in which the player is given a playing field populated with cookies of five various types, arranged in a rectangular grid. 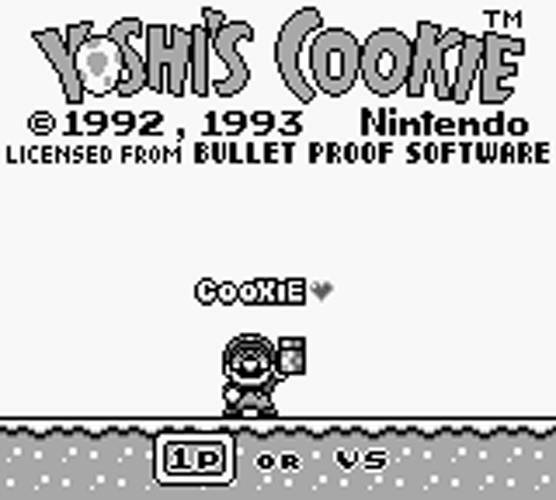 The main objective of each level is to clear the playing field of all the cookies. 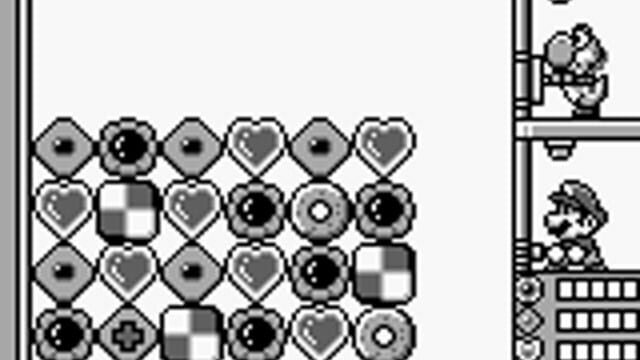 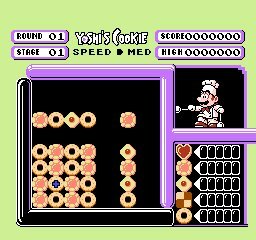 The player mixes and matches the cookies such that entire rows or columns consist only of cookies of the same type. 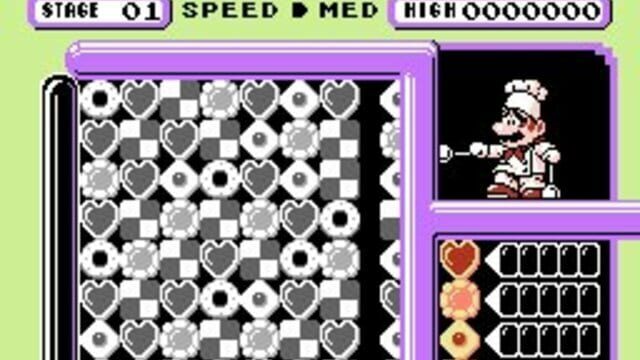 The player controls a cursor on the grid that is used to rotate individual lines in a manner similar to a Rubik's Cube. 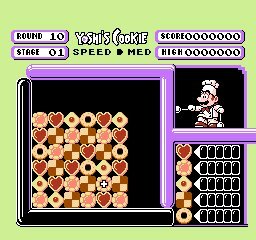 When a single row or column contains all matching cookies, the row is cleared from the grid. 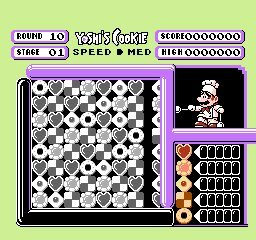 The grid grows in size from cookies entering from the top and right sides of the playing field and a game over occurs when the grid overflows. 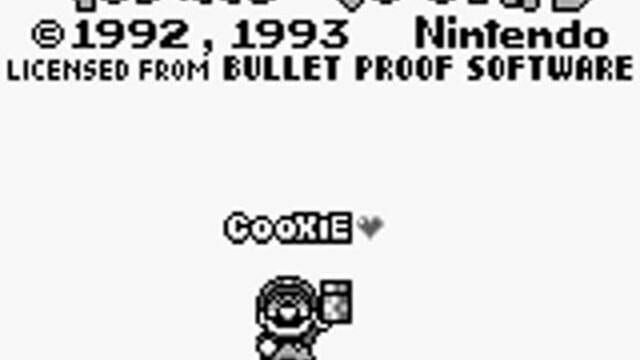 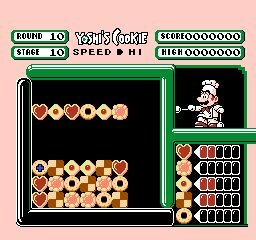 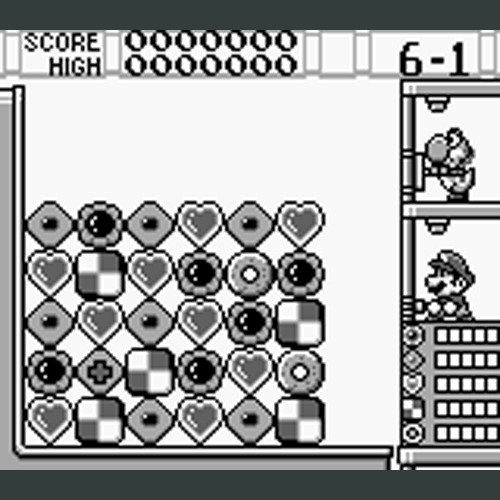 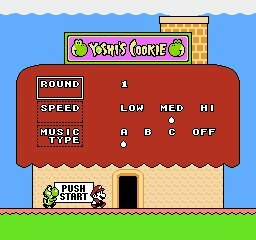 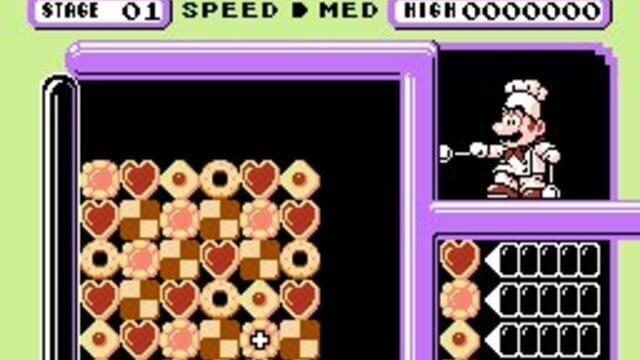 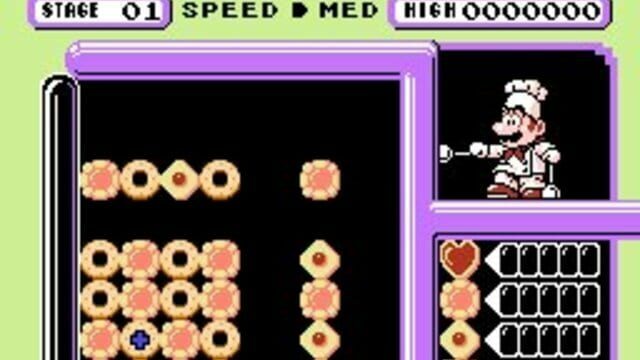 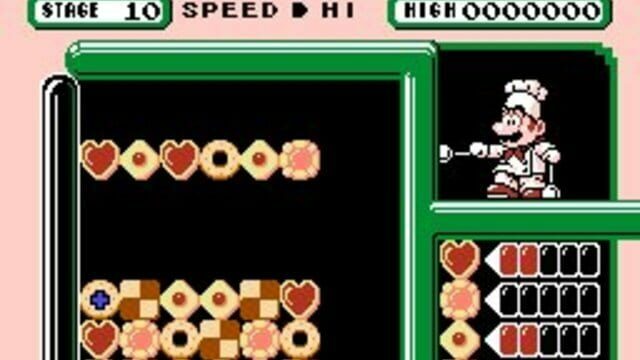 A sixth cookie type, shaped like Yoshi's head, occasionally appears that acts as a wild card, used to help clear lines of any other cookie.